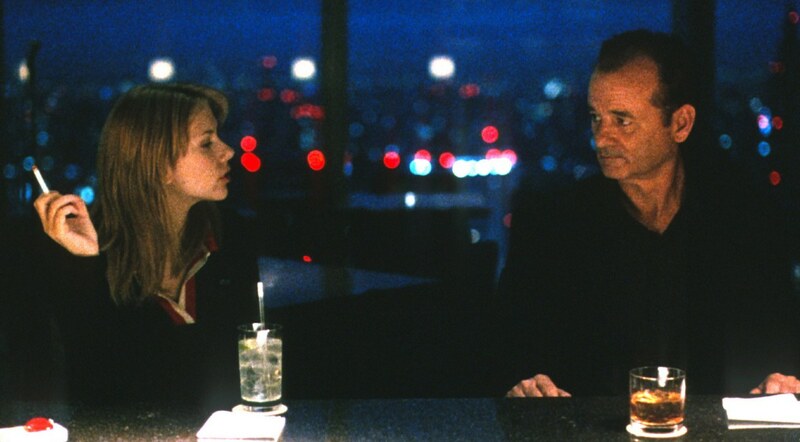 "Lost In Translation" turns 15, "The Sisters Brothers"
On last week's show: a Sacred Cow review of Sofia Coppola's 2003 Oscar-nominee, with Adam and Josh discussing the performances (which have aged well), the cultural insensitivity (which hasn't) and... that ending. Listen here. Or read a partial transcript of the conversation here. Also: Jacques Audiard's brutal, bloody - and funny - new Western THE SISTERS BROTHERS; Josh's hearty recommendation for TEA WITH THE DAMES; and Adam's report on a rousing screening of INDIANA JONES AND THE LAST CRUSADE in 70mm. For admit-two, run-of-engagement passes to Chicagoland screenings of "The Sisters Brothers" click here. For more Coppola talk, listen to Josh and guest host Angelica Jade Bastién's Top 5 Sofia Coppola Scenes along with their review of 2017's The Beguiled. To explore the filmspotting archive, click here. Coming this week: Episode #700! 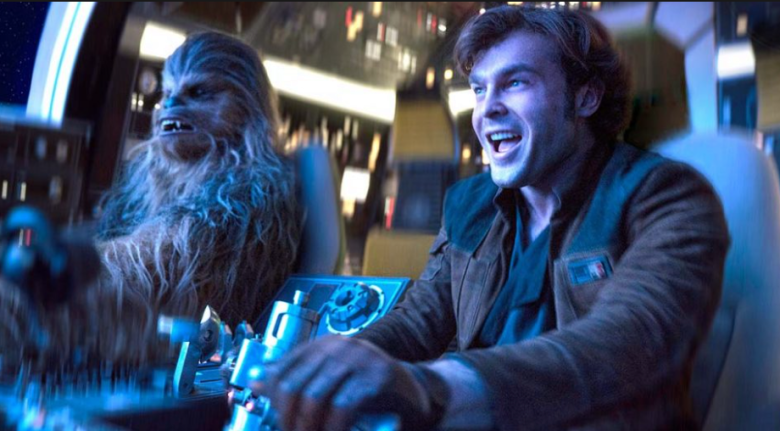 Michael Phillips joins Adam and Josh for a review of Bradley Cooper's A Star Is Born, plus the Filmspotting Top 5: Movie Duets. Friday 10/12: Damien Chazelle's "First Man" and the Top 5 Movie Astronauts. Got a pick? Email or send an audio file to feedback@filmspotting.net or leave us a voicemail: 312-264-0744. ...2018 remake of a '70s horror classic. Reviews of more 2018 releases here. Admit-two, run-of-engagement passes to Chicagoland screenings. 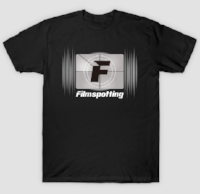 Filmspotting T-shirts, long-sleeve and baseball T's, kids clothing and coffee mugs. Buy here! Copyright © 2018 Filmspotting, All rights reserved.